PAHARPUR COOLING TOWERS LIMITED respects your privacy on the Internet. 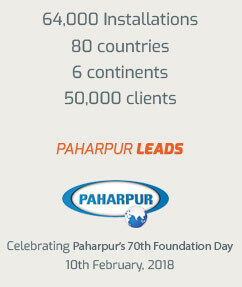 Whenever and wherever possible, PAHARPUR COOLING TOWERS LIMITED will treat the information about you received on the Internet with utmost care and confidentiality. PAHARPUR COOLING TOWERS LIMITED uses information provided by you to measure the use of our site and to improve its content. We may use this information to respond to your requests, or to contact you to advise of products, services or promotions via post, e-mail or phone,. If you request a service or submit content to this site, we may need to contact you for additional information. We will not sell, share, or rent this information to others in ways not specified or disclosed in this statement. The personal information we collect is used only to respond to your enquiry, process an order or allow you to access specific account information. At times, cookies may be used to provide you with certain information. A cookie is a tiny element of data that a Website can send to your browser. It may then be stored on your hard drive so we can recognize you when you return. You may set your browser to notify you when you receive a cookie. PAHARPUR COOLING TOWERS LIMITED is and attempts to be sensitive to your privacy on the Internet. Whenever possible, PAHARPUR COOLING TOWERS LIMITED will attempt to treat the information about you we receive on the Internet with care deemed reasonable under the circumstances. 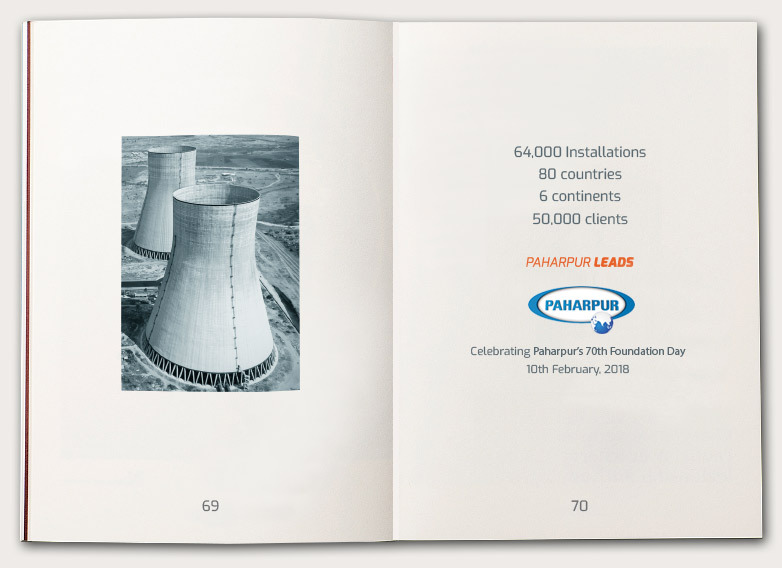 PAHARPUR COOLING TOWERS LIMITED Website may contain links to other sites, whilst we try to link only to sites that share our high standards and our respect for privacy, we cannot be responsible for the content or the privacy practices employed by other sites. How To Contact Paharpur Cooling Towers Limited?